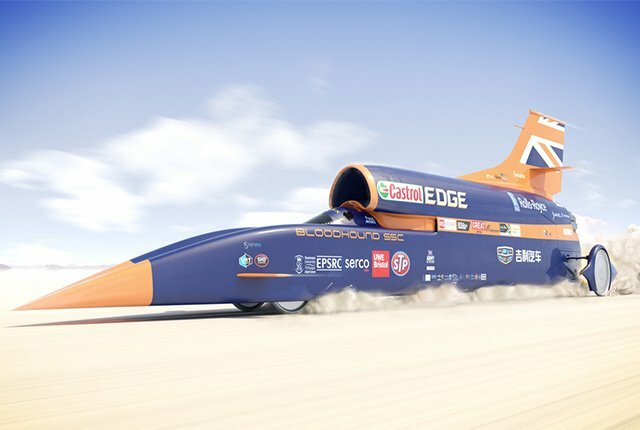 The Bloodhound supersonic car project has been shut down, reports the BBC. The project was hoping to beat the existing land speed record of 1,228km/h in the Hakskeen Pan in the Northern Cape. The project reportedly failed to raise the required $32-million investment it needed to continue operations. The Bloodhound SSC had been expected to begin running around the end of 2019. However, the vehicle is now available to be purchased for $320,000, said driver Andy Green. The vehicle is a long way from being ready to take on the current record, having previously run at just 320 km/h last year. The current land speed record of 1,228km/h, set by the ThrustSSC, was set in 1997.